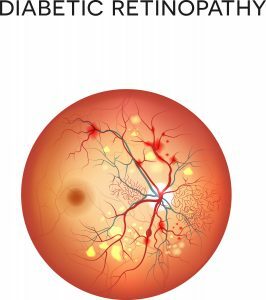 Video: What is Diabetic Retinopathy? All diabetics should have regular eye exams to identify the presence of serious eye conditions. Contact us today to schedule a diabetic eye exam in San Francisco.